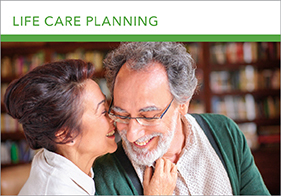 Woodland Hills offers care and coverage, together, to help make life easier. 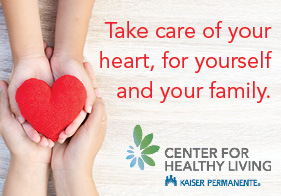 Combining cutting-edge technology with a focus on prevention, Kaiser Permanente Woodland Hills puts you and your health at the heart of everything we do to help you get healthy, stay healthy, and thrive. Who will tell your life story? Share your wishes now and have a voice in your care when you need it most. 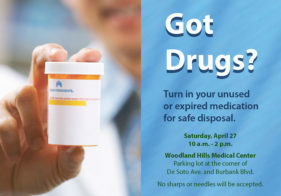 Please bring your unused or expired medications to Woodland Hills Medical Center (corner of De Soto Avenue and Burbank Boulevard) on Saturday, April 27. No sharps will be accepted. 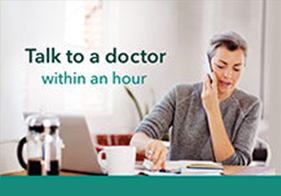 You can get great care - without leaving home or work. 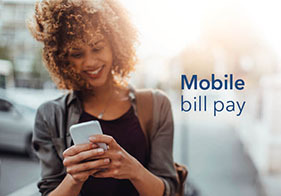 View and pay your medical bills anytime, anywhere with the Kaiser Permanente mobile app. 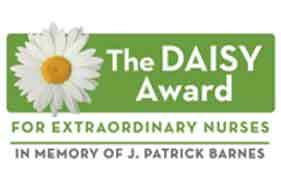 If you have had an excellent experience with an extraordinarily skilled and caring nurse, please fill out this online nomination form to honor him or her. Lose weight with a healthy plate! Our hours have changed. 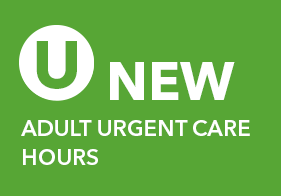 Adult Urgent Care is now open from 9am to 9pm. 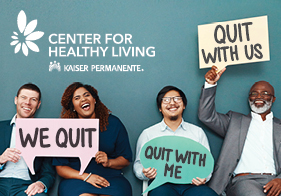 Get the support you need to quit tobacco! 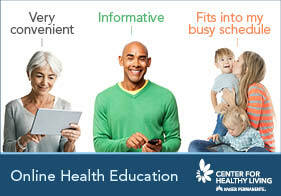 Learn about a health condition or your care options by watching a video! 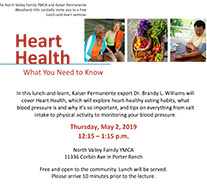 Are you ready to improve your heart health by making a few lifestyle changes? 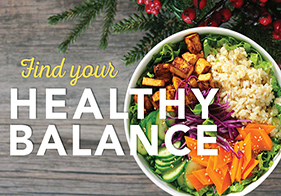 Kaiser Permanente Woodland Hills is here to help you stay healthy and live your best life. There are many things you can do to take an active role in your prevention plan to stay healthy and thrive through all stages of life.